Military bands of the Civil War era were called upon to serve in a variety of functions, including impromptu concerts and formal dances. 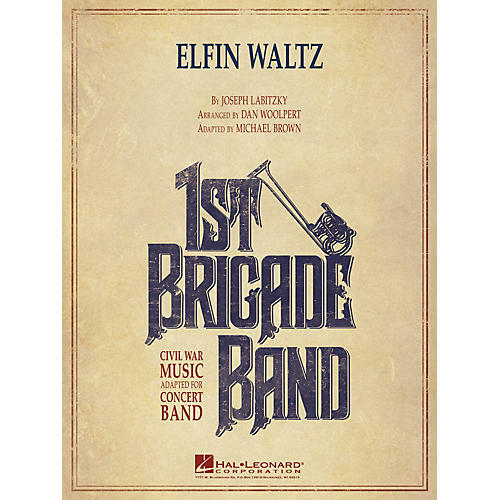 During particularly long and tedious inspections, dance music (such as Elfin Waltz) was often performed to relieve tensions and provide variety. Here is a creative and delightful setting from those early bands of the 1860s.